We are proud to offer a safe, nurturing, and fun environment to all children of Infant, Toddler, Preschool and Pre-K ages. 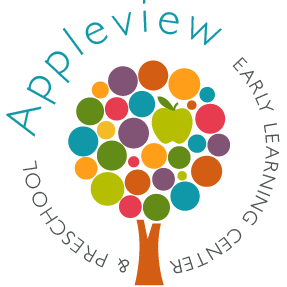 Appleview School has open enrollment and is accepting applications! Our head teachers are certified in early education, and we have a complete age-appropriate curriculum that is carried out between 8:30 & 4:00 pm.